Complex of sophisticated terraces with inner-city lifestyle of luxury and convenience like no other. 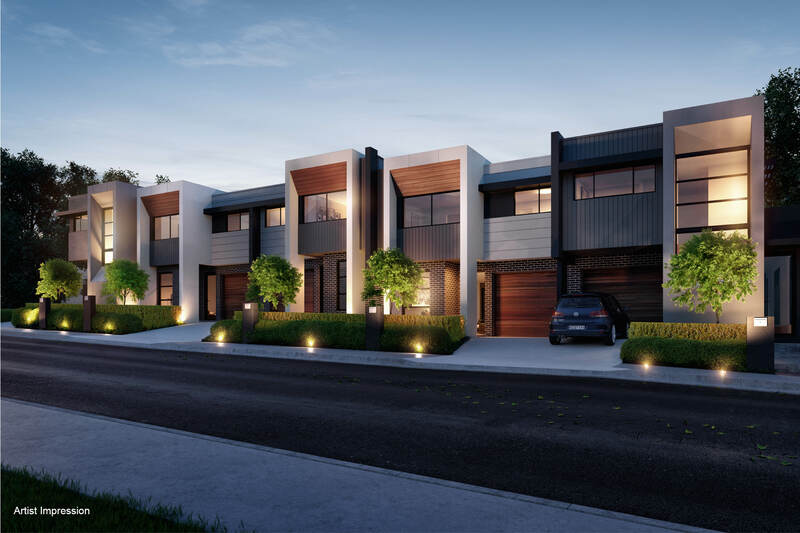 Each terrace showcases two - three bedrooms, two bathrooms, supreme open plan living, an outdoor alfresco retreat, and secure garaging. 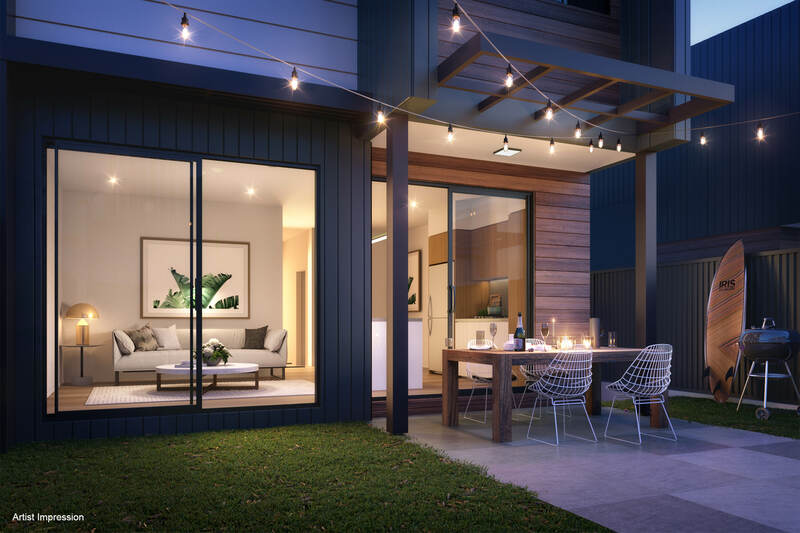 Combine this with high-end appointments and superior visual appeal, and the perfect urban oasis to call home.